This Sunday September 1/2013 Kennecook off-road is hosting the next round of our local racing championship. 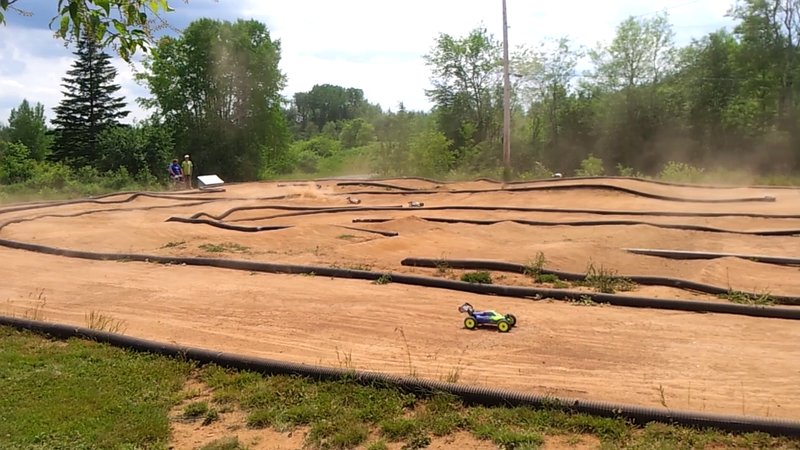 They offer 1/8 scale Ebuggy and ETruggy, 1/10 2wd and 4wd short course.Practice starts at 8am racing finishes usually around 4:30pm. $10.00 to race one class $5 any additional class. If enough cars of another class shows up they will open another class of racing. Please note if you intend to race in more than a couple of races please purchase a AMB style transponder. ← Sick of Velcro Battery Hold Down Straps?